Date: Sep 14 2018, 8 p.m. - Sep 15 2018, 12 a.m. If there's one thing that the Baumholder Military Community loves, it's karaoke. 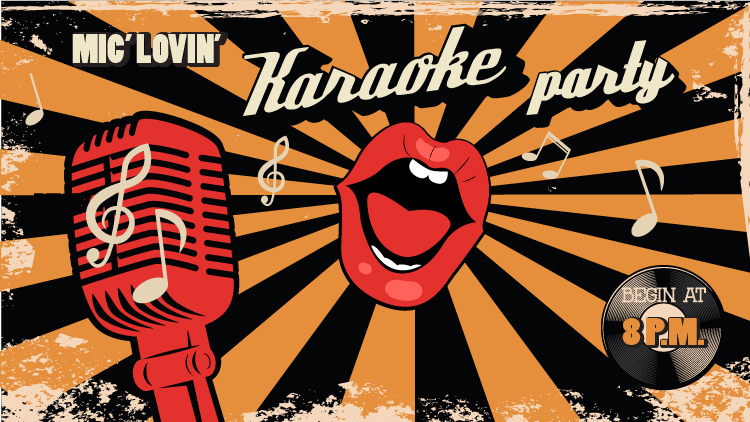 By popular demand, we have now expanded our program to include Mic' Lovin' Karaoke every Friday night at Pinsetter's Pub inside Strikers Bowling Center! With a diverse portfolio of music covering all major musical genres and eras, there's a song for every flavor! Don't forget to also join our original Saturday night karaoke event at Tavern on the Rock.